An affiliate of New Water Capital Partners L.P., a Boca Raton-based private equity investment firm focused on lower-middle market companies, has completed its recapitalization of Montreal-based GSC Technologies, a leading manufacturer of kayaks and watersports equipment, as well as storage and outdoor furniture products. 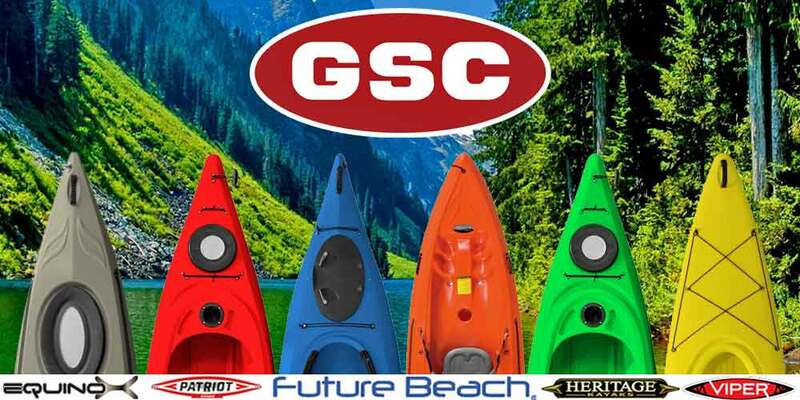 “GSC offers leading North American retailers a great product suite of kayaks, paddle boards and accessories under strong brands, with feature-rich designs and attractive price points,” said New Water partner Mark Becker. Family-owned GSC features the Future Beach brand, as well as other paddle sports brands, including Equinox, Patriot, Heritage, and Viper. Additionally, GSC produces branded storage and outdoor furniture products. Company production facilities include a combination of company-owned and -operated manufacturing locations and outsourced manufacturing partners across the U.S. and Canada. GSC brands are carried by several leading, blue-chip mass and specialty sporting goods retailers. GSC owners Jason and Robert Farber will remain in their executive roles with the company. “The New Water team brings extensive operations and management experience that will allow us to optimize our manufacturing, sales and distribution operations and expand our market share,” said Jason Farber, GSC Vice President. “We are excited about the potential to expand the company in a rapidly growing outdoor water sports market by continuing to be a leader in performance, design, and quality,” said Robert Farber, GSC President. “Our team sees terrific growth potential for GSC, including increased brand awareness, geographic market expansion, and the opportunity to broaden our product lines,” said Anuj Singh, a principal at New Water. Houlihan Lokey acted as sole financial advisor to the company with respect to this transaction.